Our team of makeup artists at The Salon at Lakeside can create the perfect look for you with both traditional or airbrushed foundation. 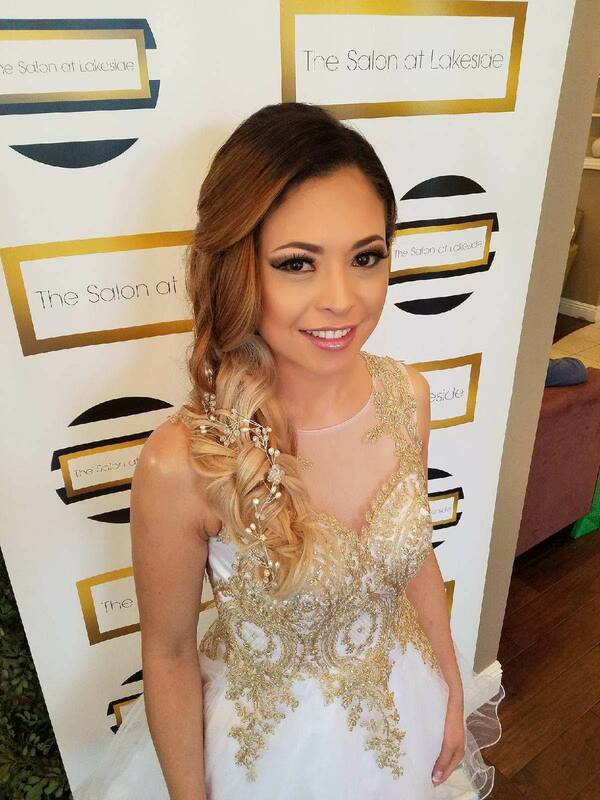 If you need makeup for a special event such as a prom, party, graduation, pageant our corporate event, our experienced staff can have you looking red carpet ready. 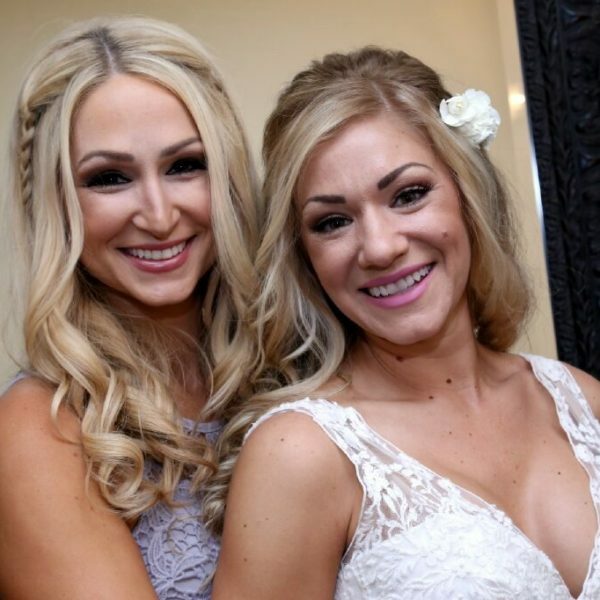 Our Weddings team at The Salon at Lakeside is a talented group specializing in wedding hair and makeup and have serviced hundreds of brides and their wedding parties over the years. We offer In-Salon and Mobile Services for your convenience. 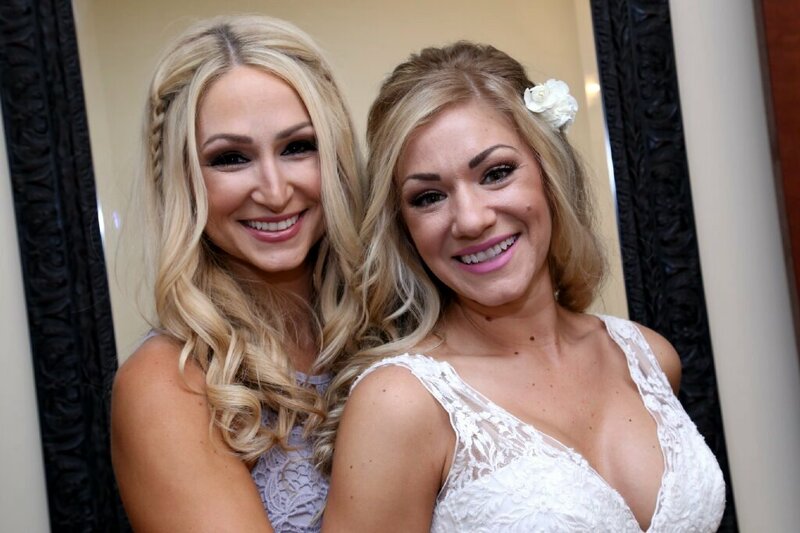 We have devoted many years to bridal hair and makeup, we know exactly what it takes to make your wedding day beautiful and to help keep you and your bridal party relaxed on this special, yet stressful day. 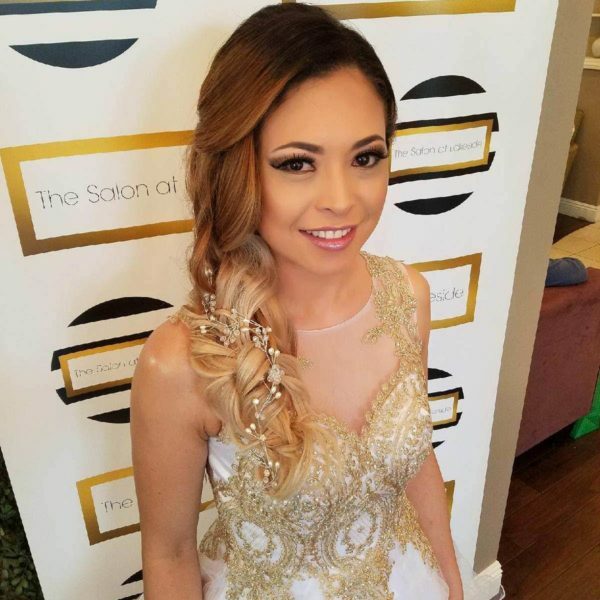 Our talented makeup artists will give you a picture-perfect look for your big day. 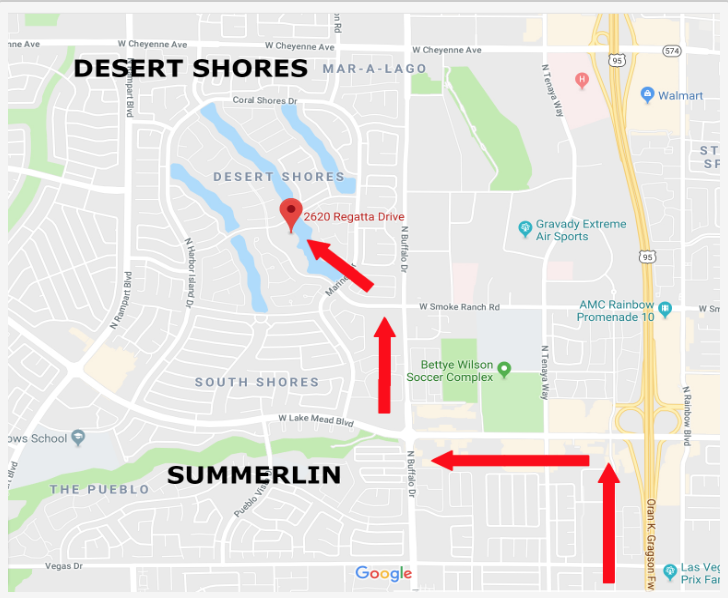 Our staff provides the most current hair removal procedures.